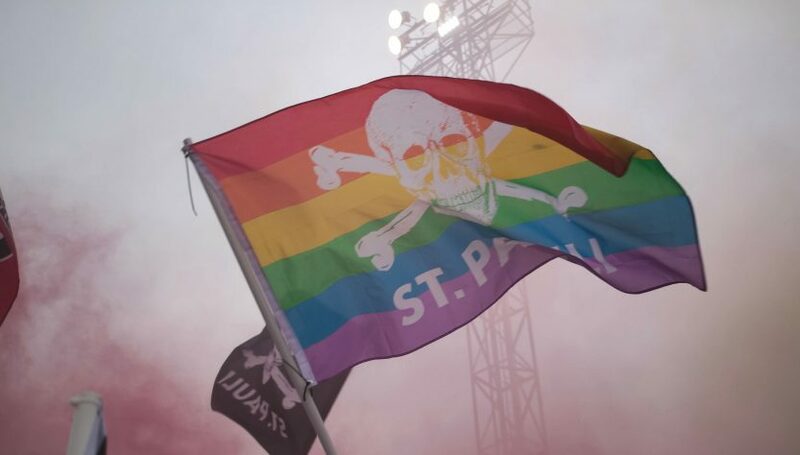 FC St. Pauli Ohio was realized May 25, 2018 after the Detroit City v. FCSP match. After talking amongst our friends and realizing most of us privately followed FCSP we knew Ohio needed a supporters group. In our first year we’re going to get a watch party venue locked down and continue to rally St. Pauli Supporters around Ohio to the point where hopefully other SG’s will form and we can focus on Columbus specifically. We’re going to be engaging and organizing in community cleanup around the state. As well as working with immigration services to help new Americans and refugees in any way we can. We will do our best to fight bigotry, intolerance, and sexism within our great state.